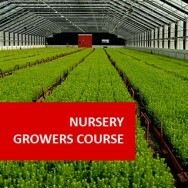 You can do all aspects of the course, including the workshops (which are more like projects) can be done from your locatlity and you do not need to attend any classes. 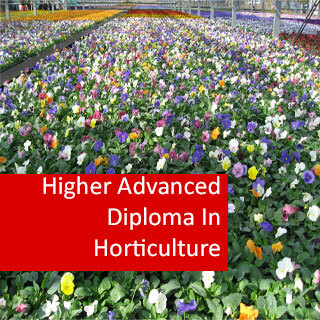 Higher Advanced Diploma in Horticulture (Crops) course online. 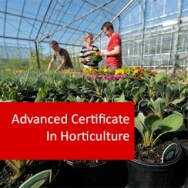 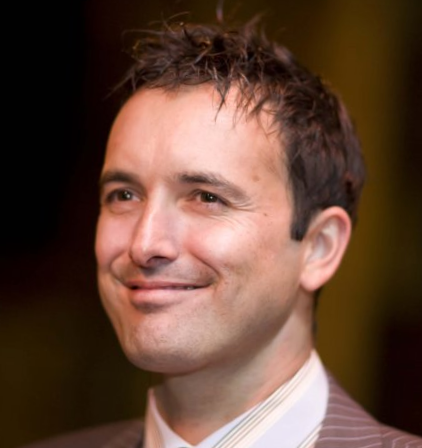 Gain a Higher qualification at a professional level. 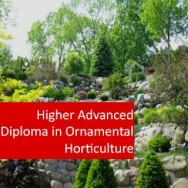 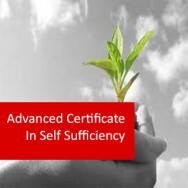 This Higher Advanced Diploma provides professional training for work at a management or technical level with horticultural crops. 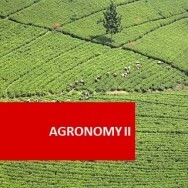 There are 12 modules/subjects to be studied.